Never forget where your precious moments took place. 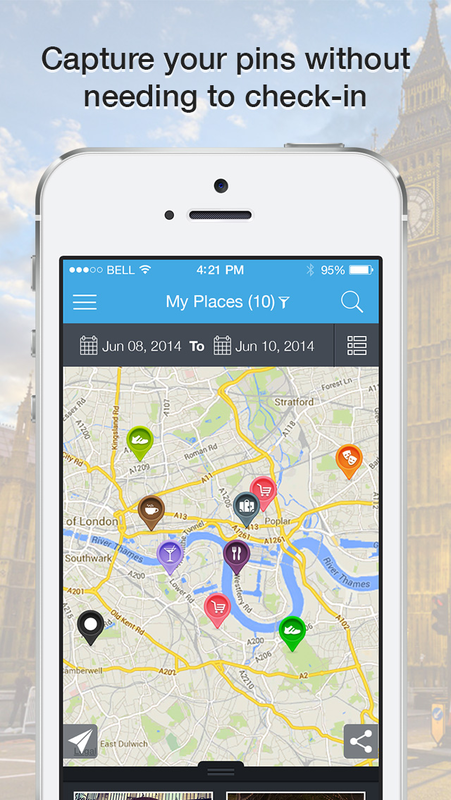 KeepTrax privately and automatically captures all your important places as you go about your day. No check-in required. 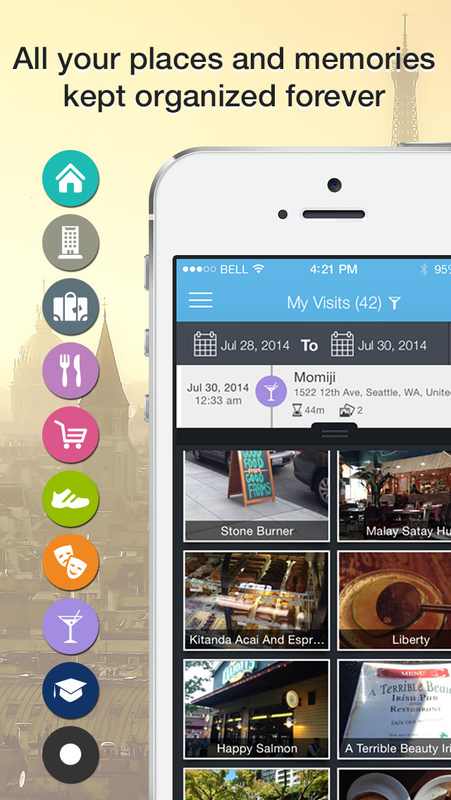 Key details such as location, address, arrival time, departure time, duration, and your photos are automatically attached to each visit, so you will always have a digital record of the places you've been to.  All the data is stored privately and safely just for you. You can easily personalize place details, add notes, apply star ratings, see calendar info, and view your visits by location or by date. 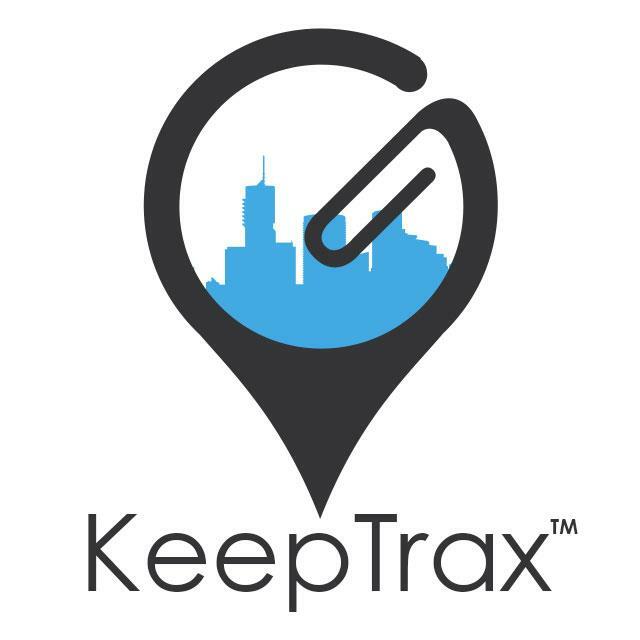 Make KeepTrax your digital journal for personal and/or business use. 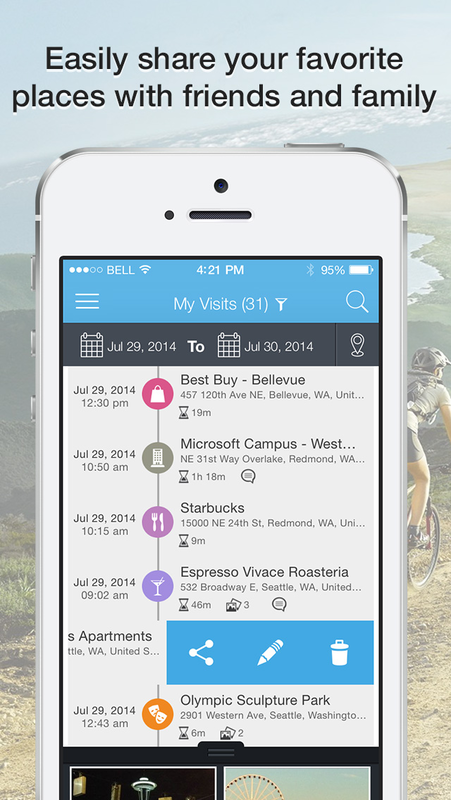 KeepTrax also allows you to share your journeys (places, photos, comments, and more) in real time or after your journey. Share on your own terms - what, how, and even for how long.